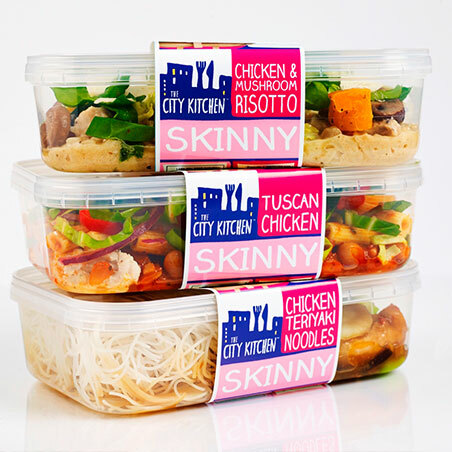 Maybe you’re on the 5:2 diet, or just counting calories, maybe you’re just watching what you’re eat, or you’re just in a hurry and want a healthy ready meal that is more substantial than a lettuce leaf. Whatever your reason, Grazia have rounded up ten of the most delicious new low-calorie dishes and pots, out this month. 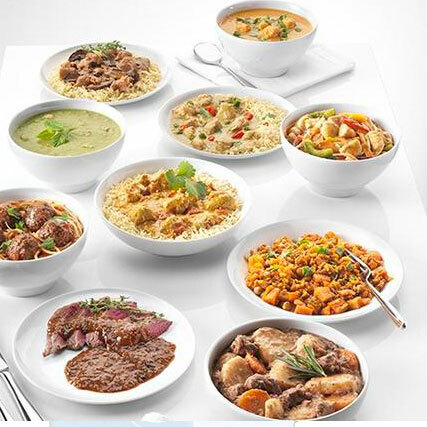 Tasty, quick, and convenient – and all under 400 calories! 1. 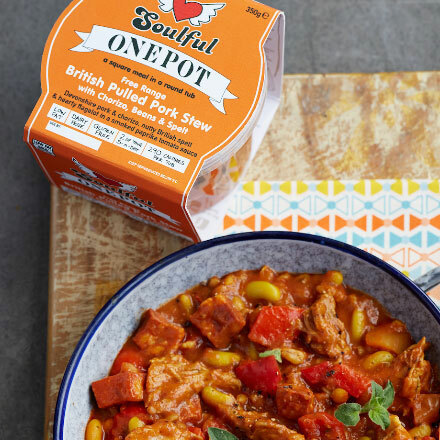 Free Range British Pulled Pork Stew with Chorizo, Beans and Spelt, 290 cals per tub, Soulful Food. 2. 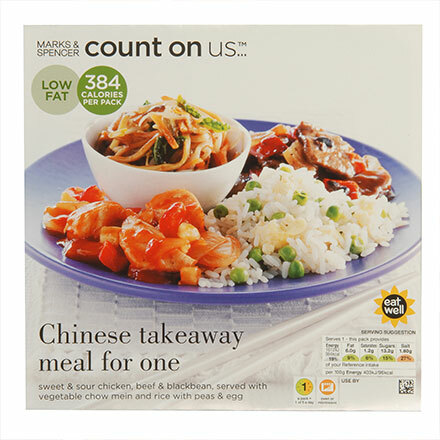 Chinese Takeaway For One, 384 cals per pack, Marks And Spencer. 3. 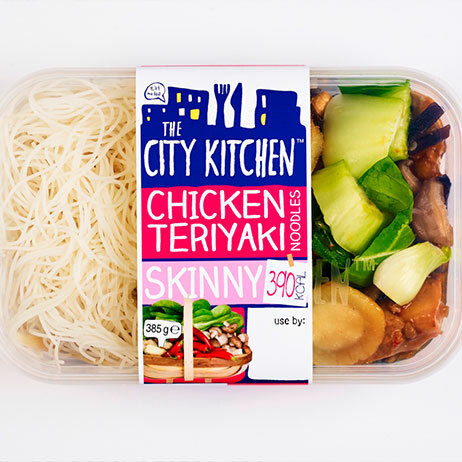 Skinny Chicken Teriyaki, 390 cals, The City Kitchen at Tesco. 4. 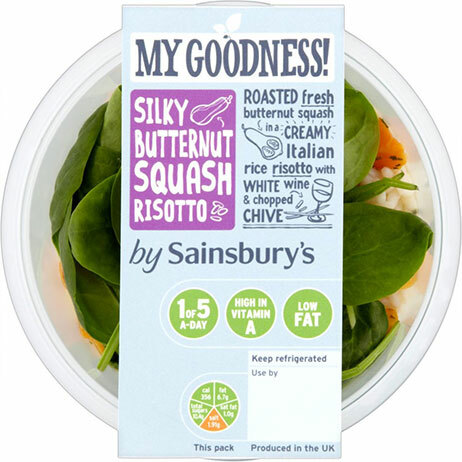 My Goodness Silky Butternut Squash Risotto, 356 cals per pack, Sainsbury’s. 5. 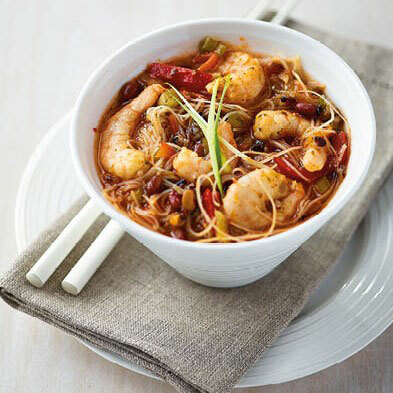 Prawn Tom Yum, under 400 cals, Cook OMG. 6. 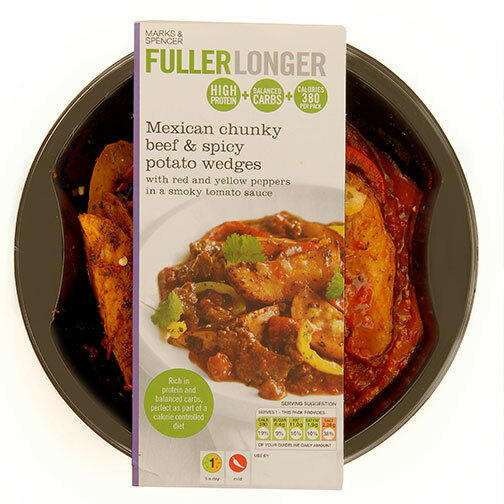 Mexican Chunky Beef and Spicy Potato Wedges, 380 cals per pack, Marks And Spencer. 7. Incredible! 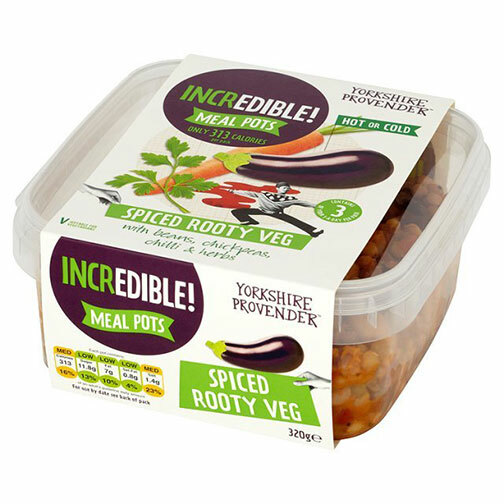 Spiced Rooty Veg Meal Pot, 313 cals per pack, Ocado. 8. 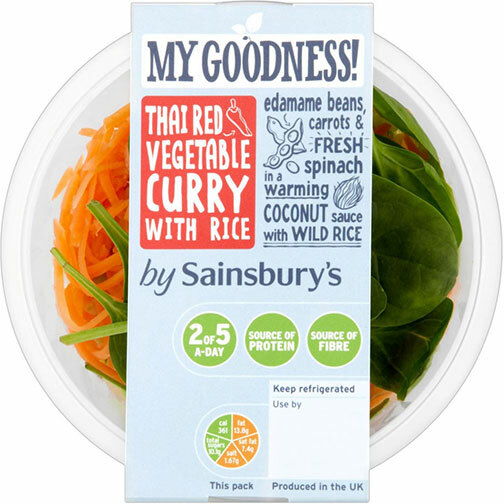 My Goodness Thai Red Vegetable Curry With Rice, 361 cals per pack Sainsbury’s. 9. Zaatar Chicken, 327 cals per pouch, Ilumiworld. I always try to avoid ready meals, but sometimes it’s just got to be done! i’m definitely going to stock up on these healthy options! This is great information! Thanks for the post.